Signalling likely improvements in the performance and size of Apple products, Apple processor manufacturer TSMC on Monday announced plans to establish the world’s first 3-nanometer production facility. The factory will come to Taiwan’s Tainan Science Park at an unspecified date, according to the EE Times. 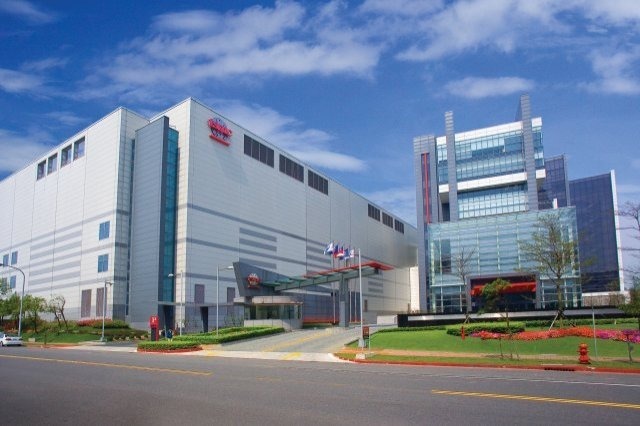 TSMC has previously said, however, that it plans to build a 3- or 5-nanometer facility as soon as 2022, a date that factors in potential delays. The A11 Bionic processor in Apple’s iPhone 8 and iPhone X uses a 10-nanometer architecture, scaled back from the 16 nanometers of the A10. Shrinking enables better performance without a bigger chip, while simultaneously offering more power efficiency. Apple is typically eager quick to adopt chip advancements from TSMC, and may switch to 7 nanometersfor the “A12” processors in next year’s iPhones. Separately, Reuters reported on Monday that TSMC’s chairman and founder, Morris Chang, will retire from all leadership positions as of June 2018. Chang will be replaced by Mark Liu and C.C. Wei, taking on chairman and CEO roles respectively. Chang is 86 years old, and said that he’s retiring for personal and family reasons.